Welcome! we at S.S.S.L. are happy you have taken the time to find our website which was made for our line! S.S.S.L. 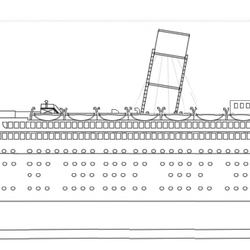 is a ROBLOXian shipping line that is not real but was based off the White Star Line. The line is set in1890-1950. Feel free to explore the website, looking through statistics and finding a voyage that's right for you! 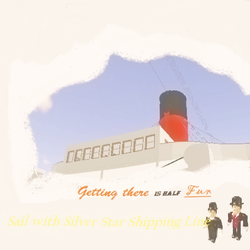 Silver Star Shipping Line is proud to be ROBLOXia's largest shipping line. The quality of our ships can not be out matched by any other! The eras that our liners range from are the Edwardian era to the Art Decodence era! Come join us for a trip! Remember getting there is only half the fun! Great commercial for S.S.S.L. below!